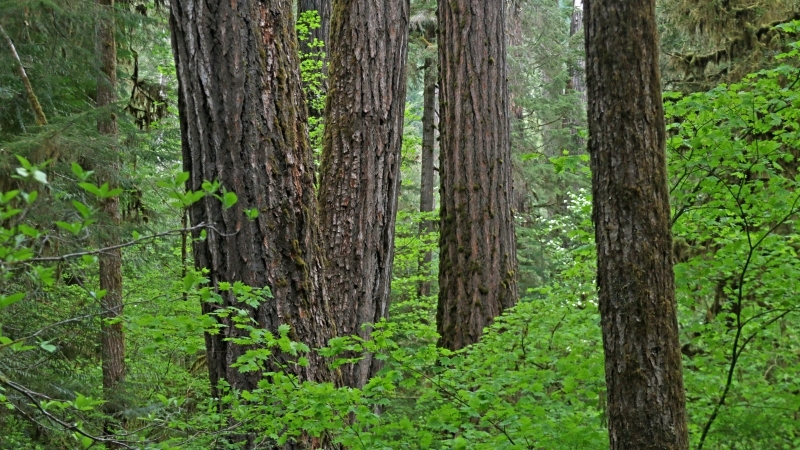 The LaManna lab in the Department of Biological Sciences at Marquette University is currently looking to hire two positions for summer field work at the Andrews Forest to address questions related to the maintenance of plant species diversity in old-growth forest along a 1,300 m elevational gradient in the Western Cascade Mountains of Oregon. The work will occur at the HJ Andrews Experimental Forest. Pay will be commensurate with experience, and apartment-style housing at the Andrews Forest field station will be provided.